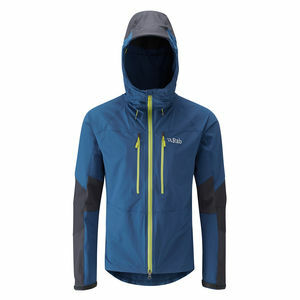 The Rab Vapour-rise™ Alpine Jacket is a light-weight, highly breathable softshell jacket, using unique Vapour-rise™ technology to offer the ultimate climbing and multi-sport jacket. 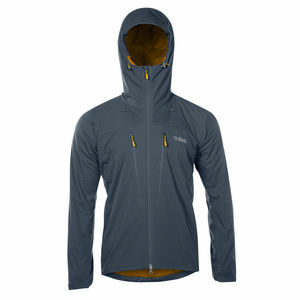 SKU: VR Alpine Jacket Categories: Clothing, Mens Clothing, Softshell Jackets Brands: Rab. 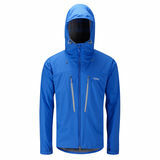 The Rab Vapour-Rise Alpine Jacket is updated and now comes with a number of new features which make this light-weight, highly breathable softshell jacket a go-to piece for summer climbing through to fast and light Scottish Winter days and even as part of a layering system for many of our worldwide expeditions to the greater ranges. 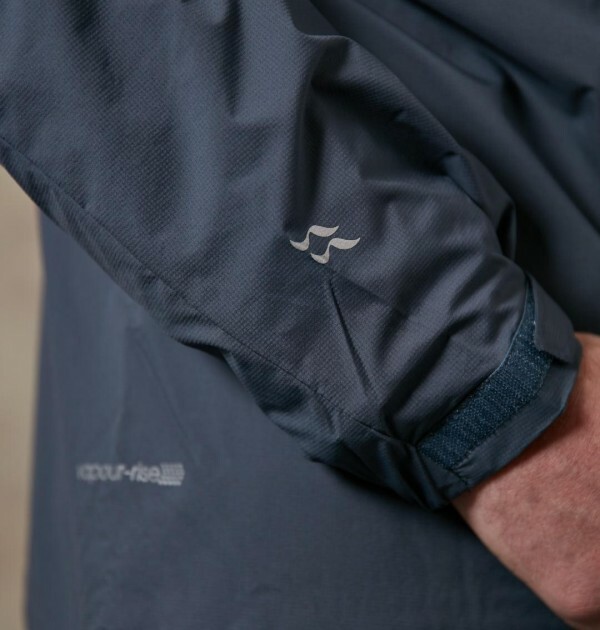 Developed exclusively by Rab® and Pertex®, Vapour-rise™ creates breathable, high wicking and quick drying performance clothing. 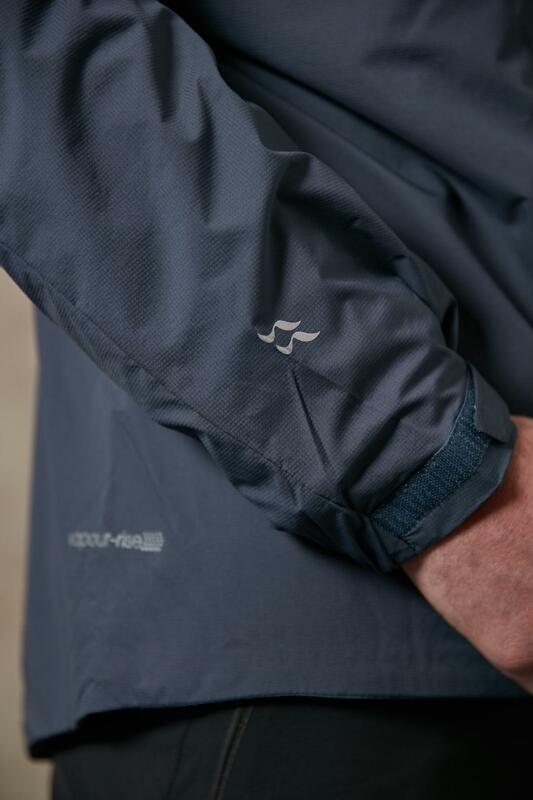 The Pertex Equilibrium outer fabric offers resistancy to precipitation and is quick drying. 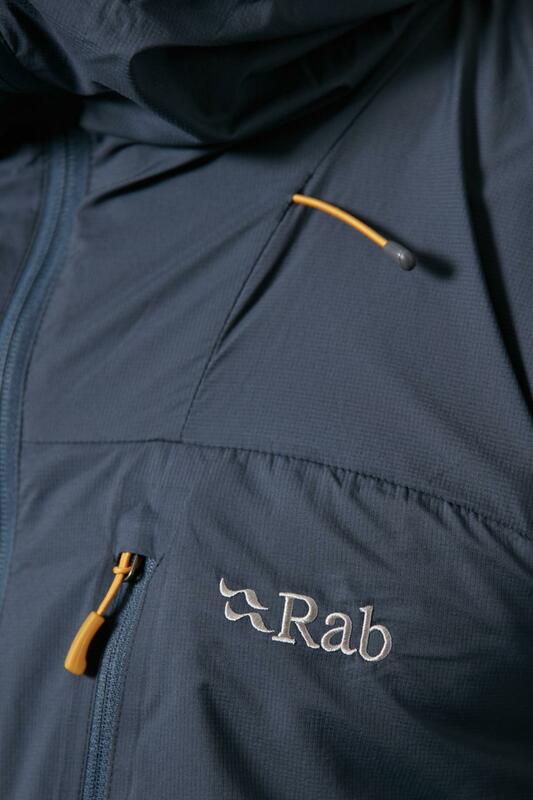 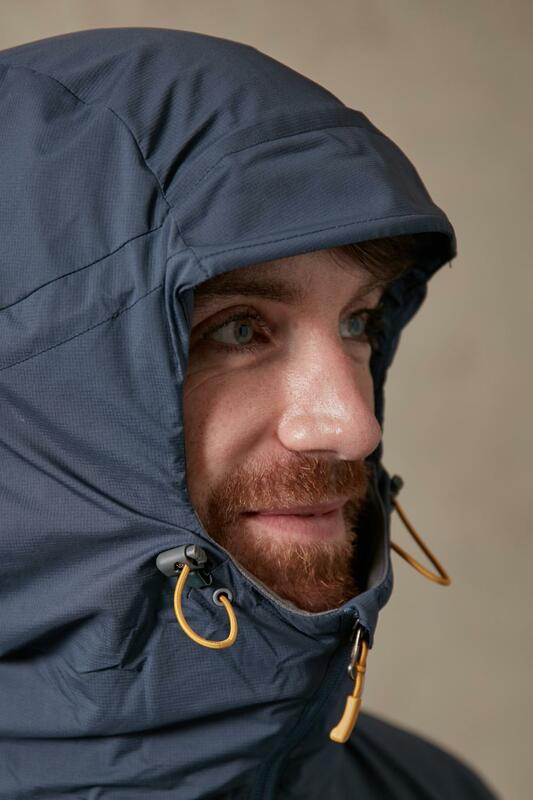 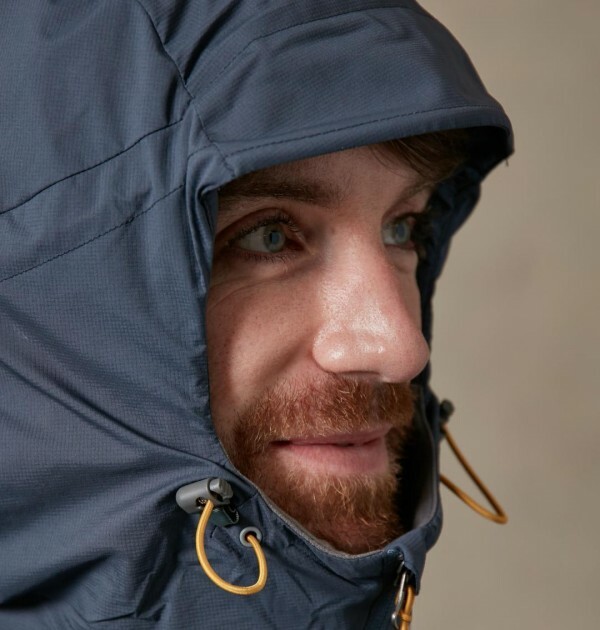 The Rab Vapour-Rise Alpine Jacket features a fully helmet-compatible hood and anti-snag Velcro adjustable cuffs to increase an already packed feature set. 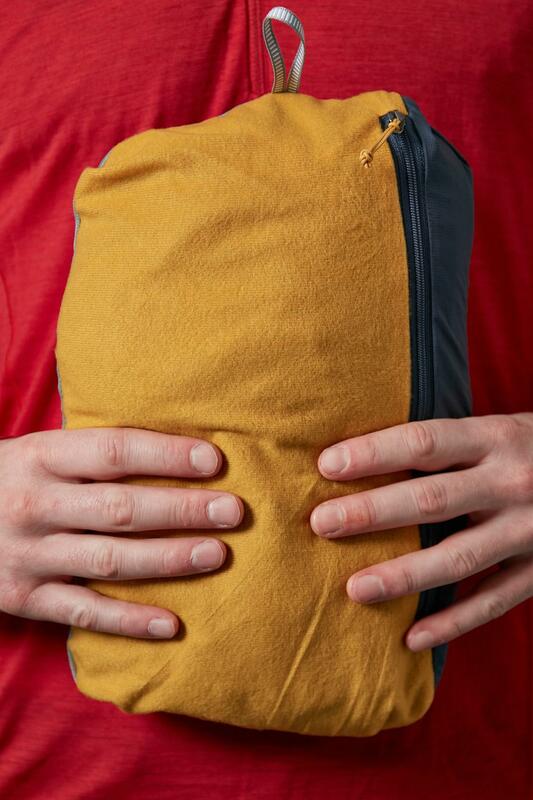 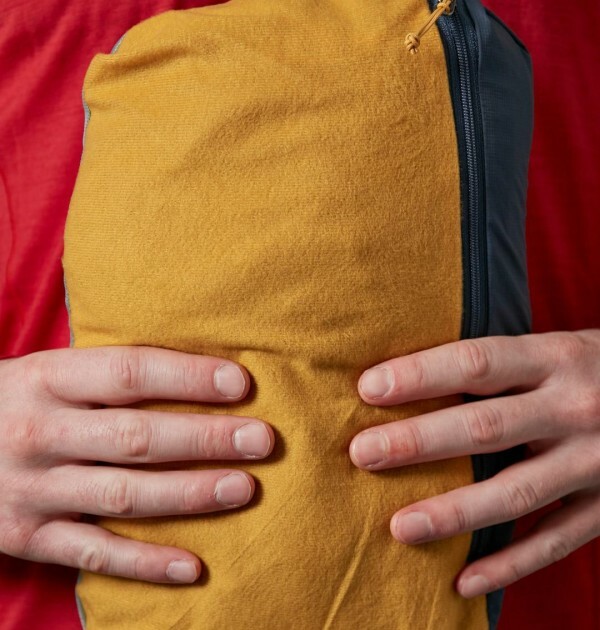 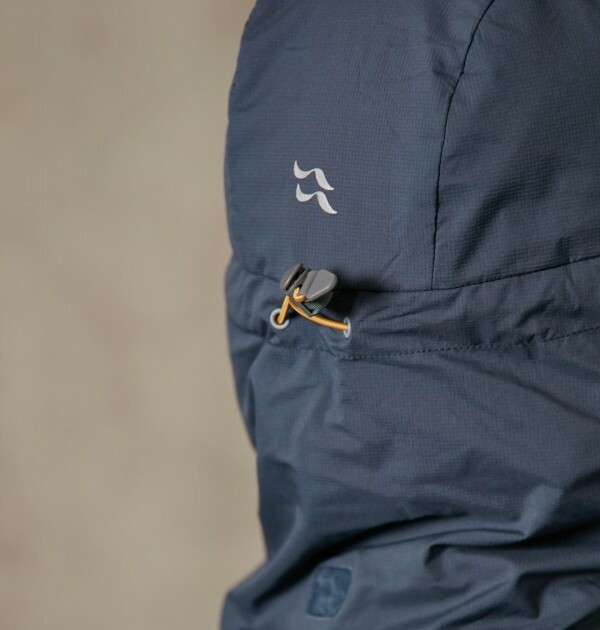 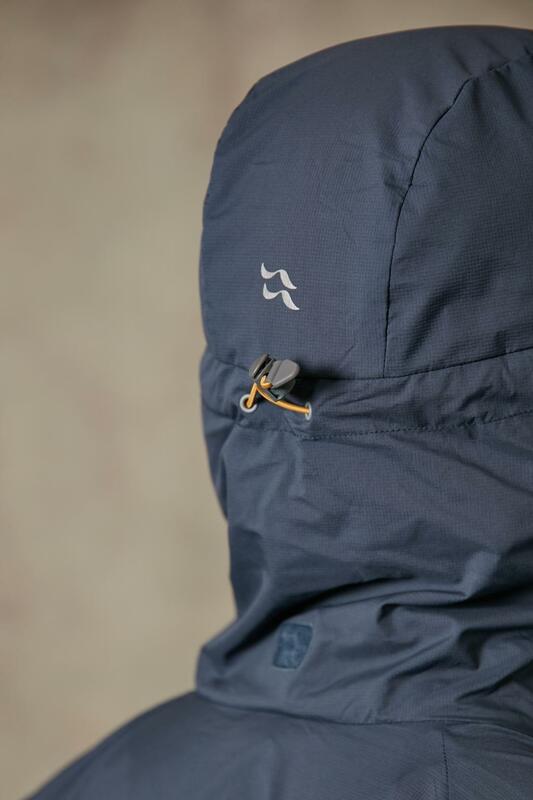 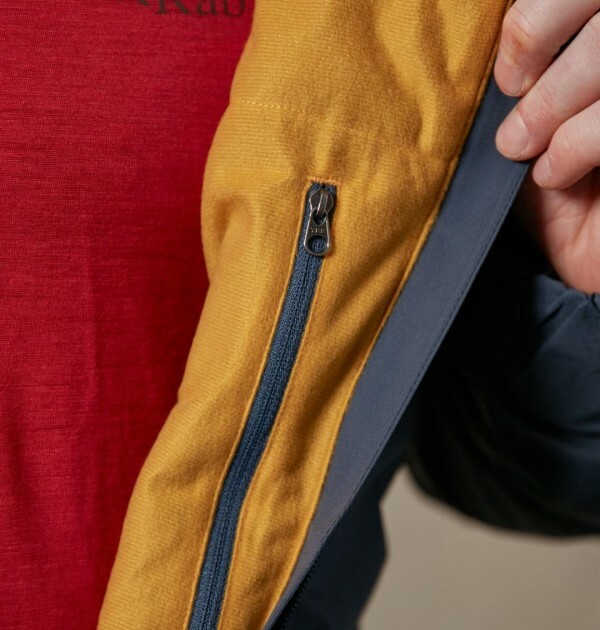 The stash pocket means that the jacket is easy to pack away in your rucksack or can be clipped to your harness if climbing without a pack on those evenings where the chill of the breeze when you top out makes that extra layer a luxury without a burden. 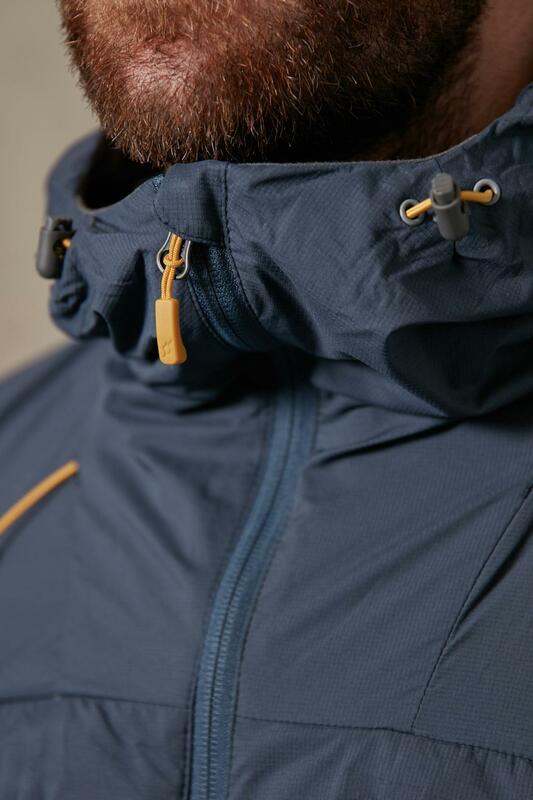 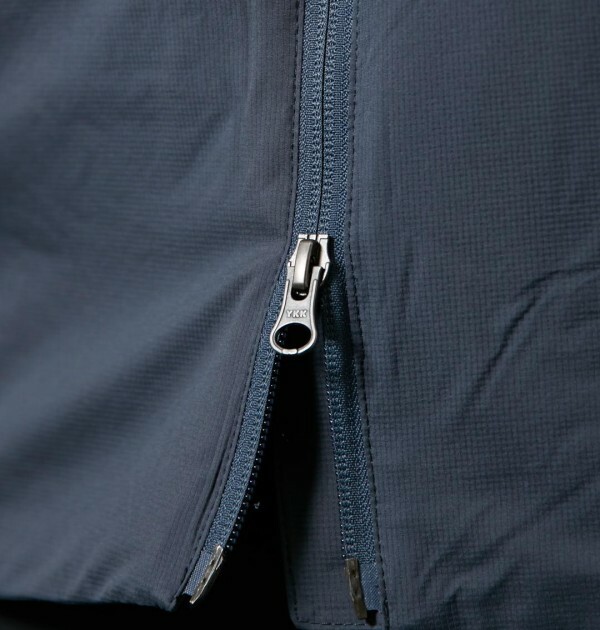 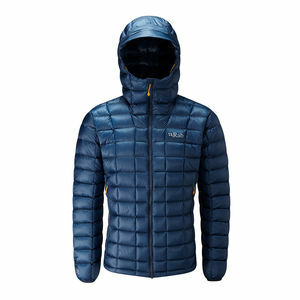 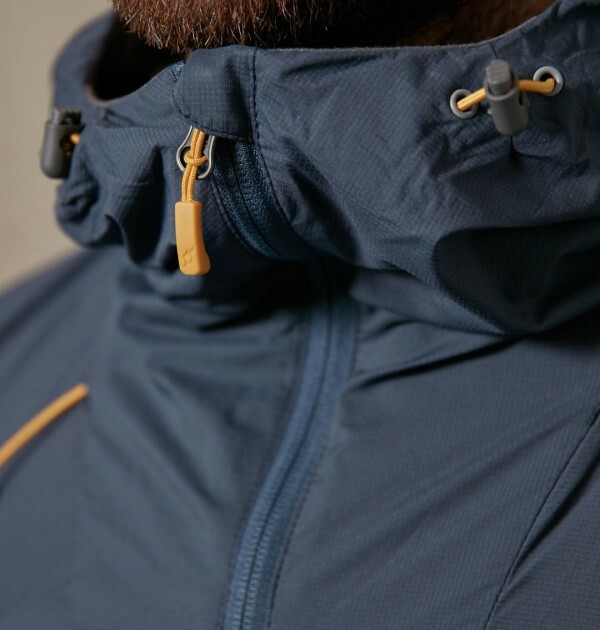 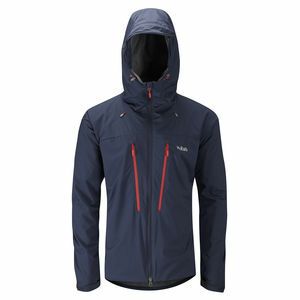 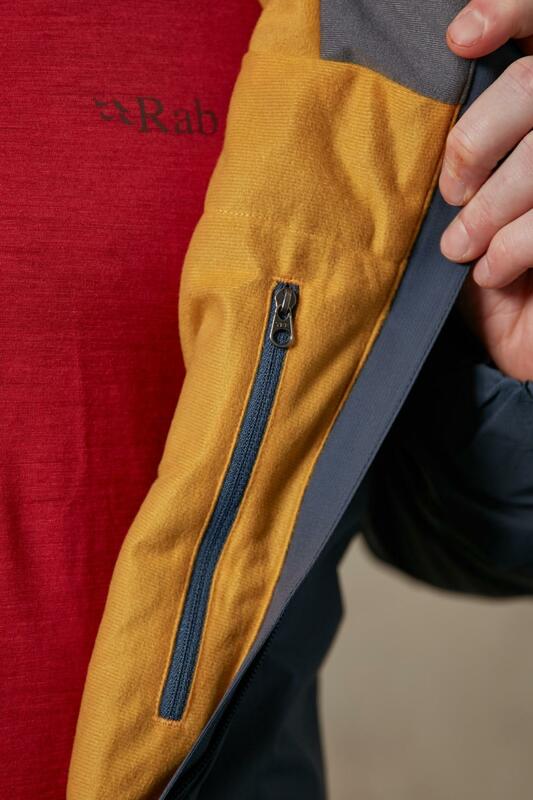 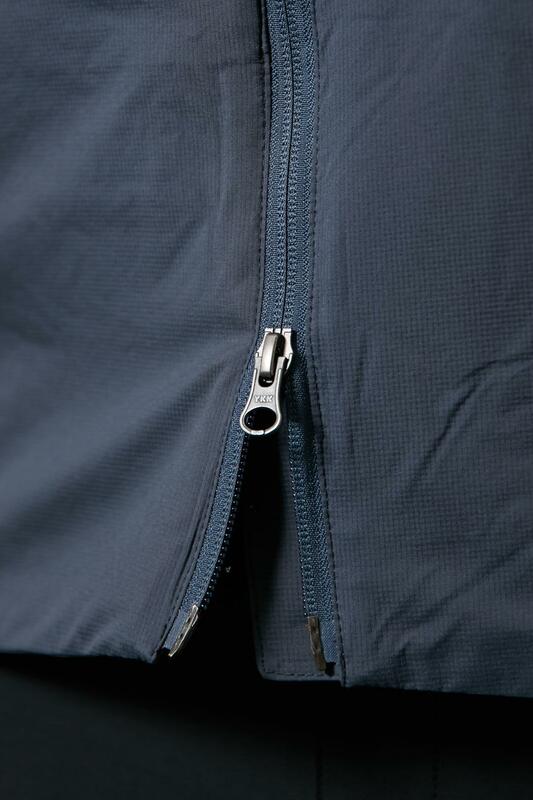 These features lend this jacket to climbing and multi-sport use in the summer months, whilst the high wicking nature of the Vapour-rise™ fabrics also enable the Alpine Jacket to be worn during the winter months as a next-to-skin layer or on our high altitude expeditons as part of a layering system. 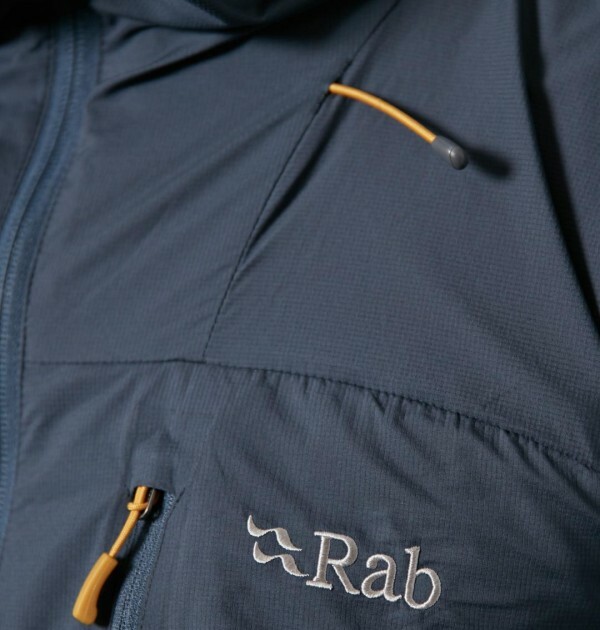 The Rab Vapour-Rise Alpine Jacket and its older versions have been one of our top selling pieces for the past few years for those wanting protection from a chill without the risk of over heating when working hard.